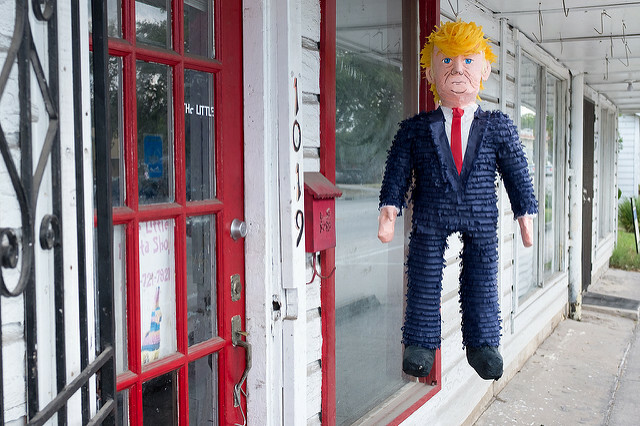 I've written before about Your piñata strategy: When your topic gets hijacked by a political campaign. Now, with a new president who likes to use that tactic almost hourly in his tweets and speeches, it's time to up your preparation game. That's true especially if you're a comms pro for a company or organization that is politically neutral, because you're in the "most likely to be blindsided" category. Going tweet-for-tweet with him has already been compared to "going to a knife fight with a spoon." You need to understand what you might be up against, and there are two stories and a book I've found that will help you prepare. Linguist George Lakoff recently shared a taxonomy of Trump's tweets on On the Media, along with tips you can use to understand both how his tweets frame issues, and what you might do to reframe the message effectively. It's a must-listen story right now for communications pros, and anyone else responding to issues. Gladstone: So, there is one from Wednesday this week that you say embodies all four of these categories; preemptive framing, diversion, trial balloon and deflection. I will read it. It is “Intelligence agencies should not have allowed this fake news to leak into the public. One last shot at me. Are we living in Nazi Germany?" Lakoff: First, pre-emptive framing: “This is fake news.” Secondly, diversion: It’s going to be discussed--whether or not it’s fake news or should have been leaked--rather than the content. There’s deflection, which is attacking the messengers, and then you get the trial balloon. Will the intelligence agencies be stopped from doing this? Are they working like Nazi Germany? You begin by telling the truth and giving the evidence for the truth. Then, mention his tweet, point out that that contradicts the truth and then talk about what kind of tweet this is. You know, you say this is a case of diversion, where he is diverting. Quickly. Don't have a panel discussion about it. Just do it and go on. 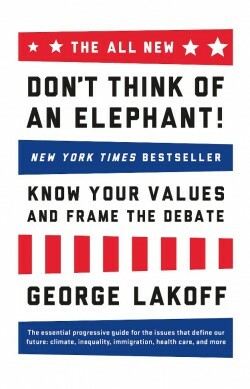 Lakoff, author of a seminal book on metaphor, also is the author of the book Don't Think of an Elephant! : Know Your Values and Frame the Debate. You might want to start a lunchtime reading group on framing and work through the book with your team, and any experts who speak for your organization. how audiences react to his speaking emotionally, essentially finishing his sentences for him in their minds. Understanding all that will make it easier for you to respond solidly, without getting diverted in the process. Finally, you might also consider whether ignoring the salvos is the smarter strategy. David Brooks makes the case for just this in The Lord of Misrule, a column in which he makes this vow: "This is a resolution I’m probably going to break, but I resolve to write about Trump only on the presidential level, not on the carnival level. I’m going to try to respond only to what he does, not what he says or tweets. I really wish some of my media confreres would do the same." It's a don't-feed-the-troll strategy. You'll need to decide which one works best for you. 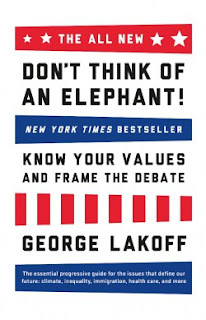 If you do intend to respond, I'll just reiterate Lakoff: You need to act quickly and not have a panel discussion about your response every time something pops up, and to do that, you need to start preparations now. Get your experts trained. Come up with a regular meeting to track and anticipate issues and responses. 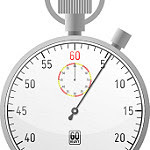 Develop a strategy for responding rather than reacting. And email me at eloquentwoman AT gmail DOT com if you need my help with all that.